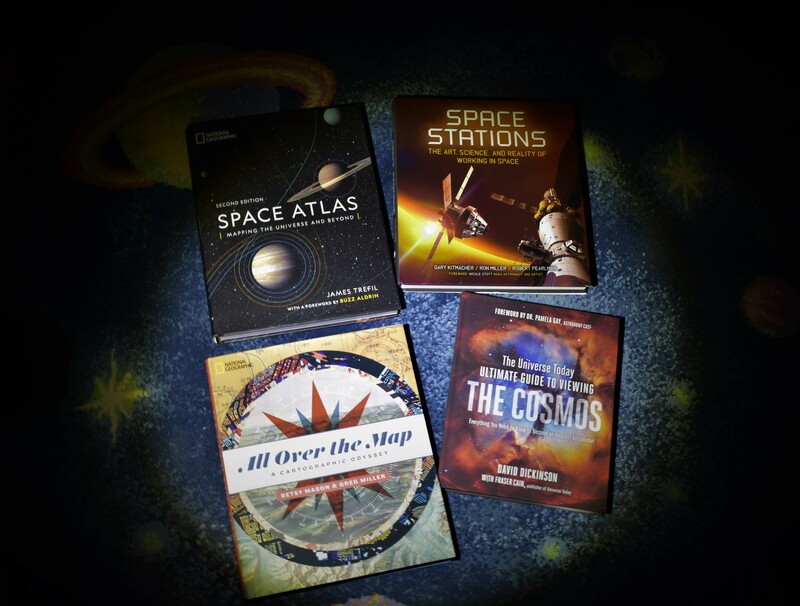 Here are five big-format books on out-of-this-world subjects to put on your gift list, or to consider giving to folks who are crazy about the cosmos. Get the full list on GeekWire. This entry was posted in GeekWire and tagged Books, Gifts, Science, Space. Bookmark the permalink.